Ice is a peculiar and extraordinary element. 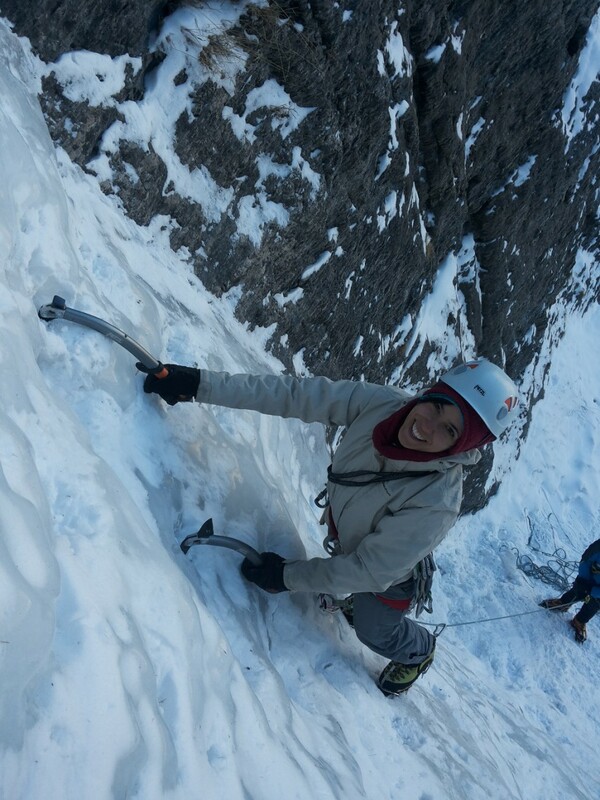 Climbing on it is an unique experience. 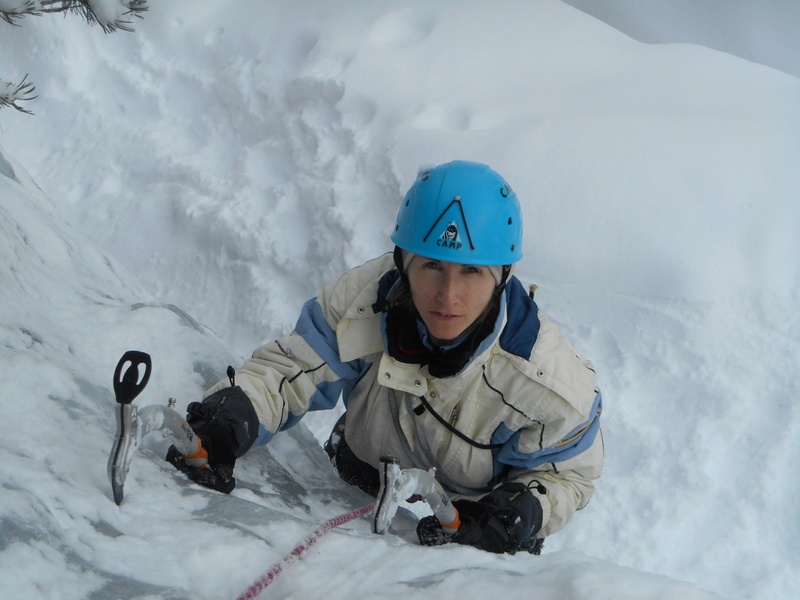 The basic Ice Climbing course is geared toward who has a basic rock climbing experience and rope manoeuvres. 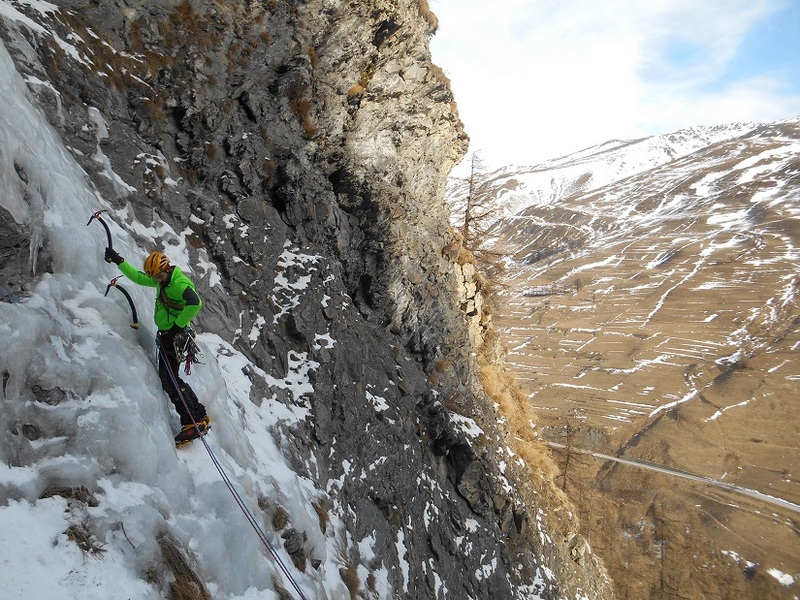 During the three days you will be accompanied by a UIAGM Alpine Guide and you will learn in security how to use cramons and ice axes to their best, learning the main ice fall climbing techniques. 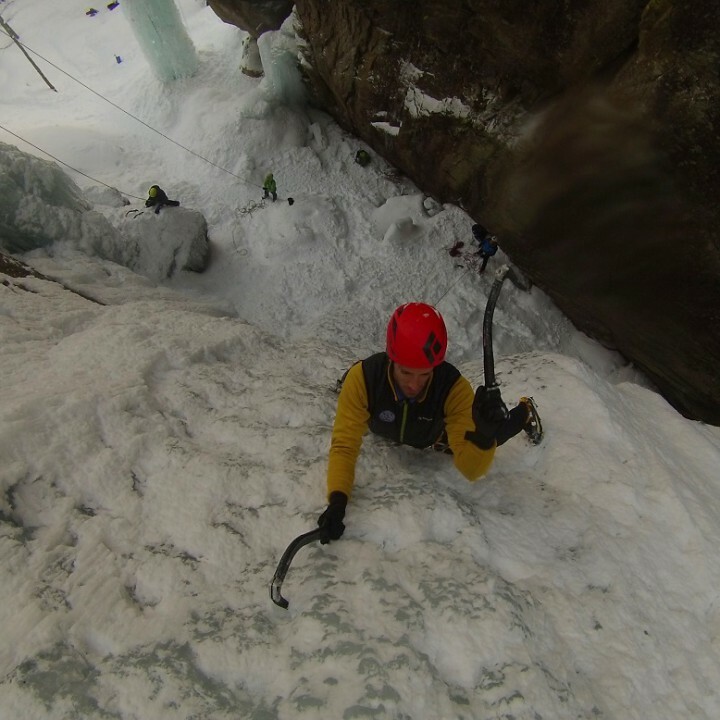 Goal of the Ice Climbing course is to teach you the progression technique, using the equipment and evaluating before, during and after the fall ascent. 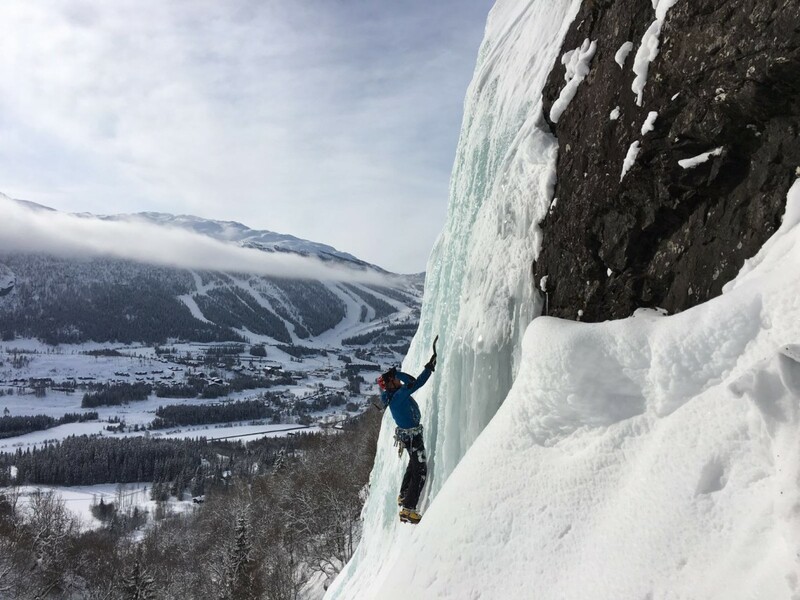 In short, everything you need to get passionate to this magical discipline that will allow you to live winter mountains with a different kick. 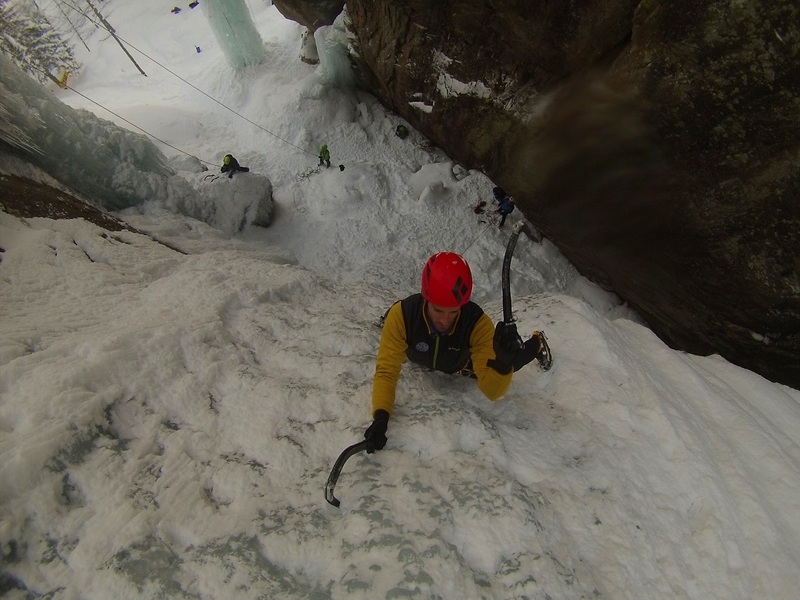 Three days to learn progression as second in a roped party on ice falls. The use of the materials, ascent techniques and everything you can use to get closer to this magic crystal world. To be defined based on your requests. the assistance of the Alpine Guide UIAGM during the whole lenght of the activity. extra expenses like cableways,refuge expenses, public or private transportation expenses. The Alpine Guide expenses are on the partecipants.